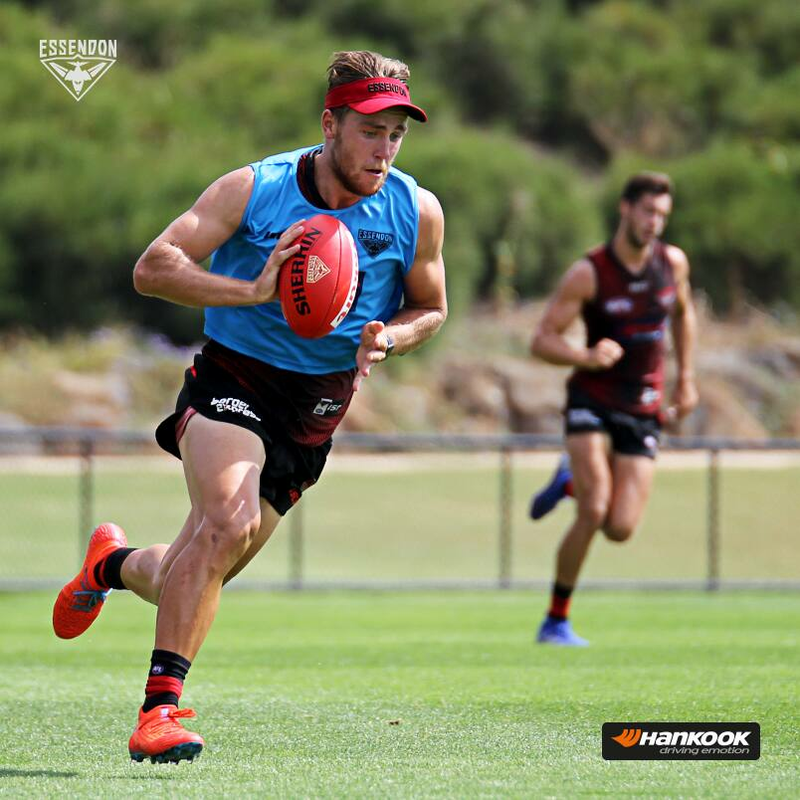 Daniher has progressed well in his return from a long-term osteitis pubis injury and could play in the club's second JLT Community Series game against Geelong. Heppell was an onlooker at training on Tuesday. Had a kick in match practice 21/2. Begley and Gleeson are also starting to join in some drills with the main group. Last edited by F111 on Fri Feb 22, 2019 12:14 am, edited 3 times in total. Nice post. Was wondering about this list. Wasn’t Hurley injured in a mishap as well? 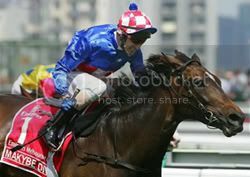 Fantasia - finger - or is he fully back now? 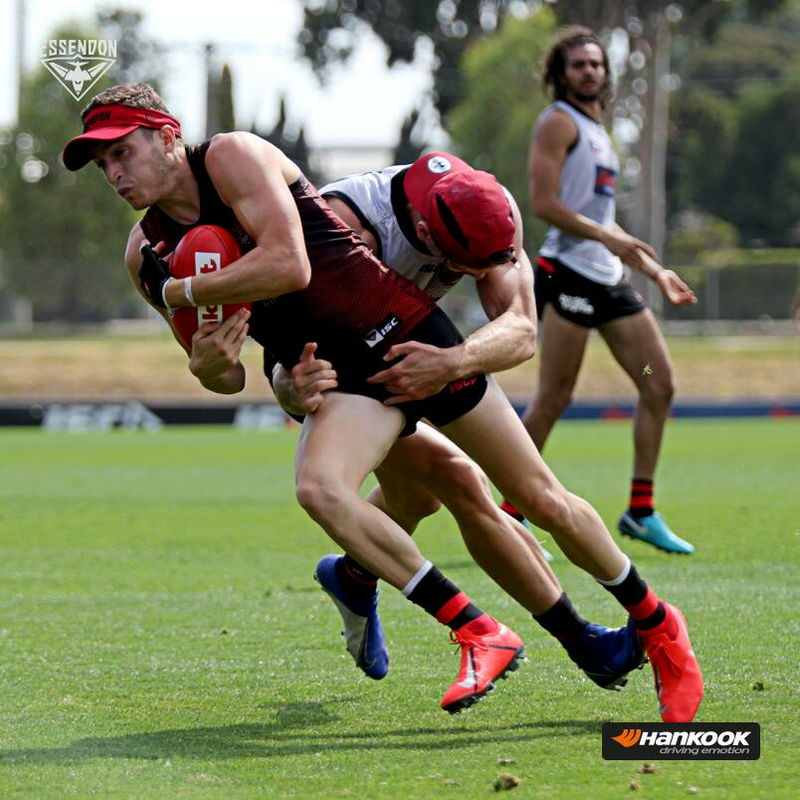 From EFC website - "Meanwhile, intercepting defender Marty Gleeson has shown encouraging signs in his long-term recovery from a serious ankle injury sustained in last year’s JLT Community Series Clash with Geelong. “Marty has done his first lot of technical football drills over the last week and we’ll be looking to do more and more football-specific training with Marty over the coming month,” Crow said. “It’s dipping the toe in the water in those dynamic football drills where we’ll really get a good feel for how Marty’s progressing in that end stage of his rehab". When is Shiel going down? I just heard this...whats happened? Took a knock to a bicep - nothing too serious. Out for the year!!! !